industry trends, news and tips right in your inbox! No, thanks. I don‘t need to stay current. 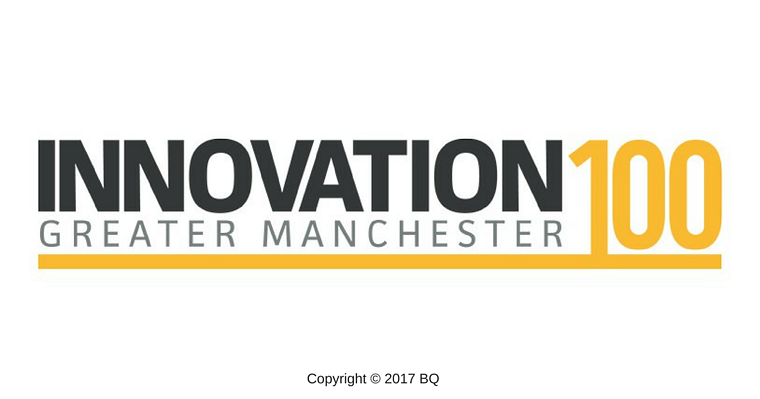 "BQ and the Business Growth Hub are delighted to launch Innovation 100 Greater Manchester, a new initiative to recognise and support some of Greater Manchester’s most innovative businesses. Manchester UK ranks the highest for startups focusing on Internet of Things (IoT) Technology, in fact Cisco launched a major innovation center there last year. 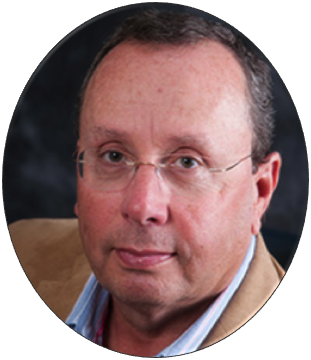 d-Wise is proud to be included in the Manchester100, and hopes to make a serious dent in the technology market there with some innovative software products and unique technology managed services aimed squarely at healthcare and like science organizations. The all new “heart of the Park”, is a central innovation hub for the growing collective of scientists, technologists and entrepreneurs who make up the Manchester Science Partnerships (MSP) community with more than 170 businesses across the Manchester Science Park and Citylabs campuses. The businesses will be providing the physical infrastructure to support the intellectual connectivity and networks that are essential for business growth.